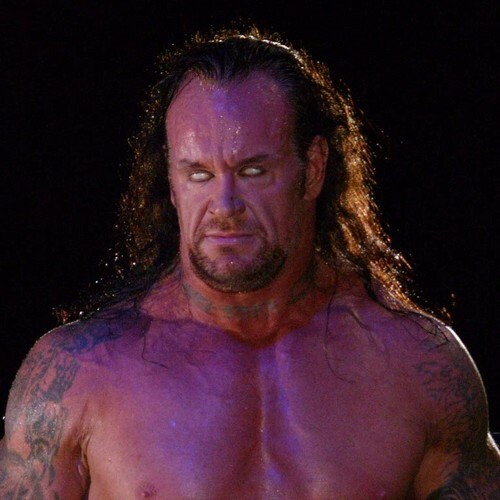 269634 undertaker. google en larskill112. HD Wallpaper and background images in the Undertaker club tagged: photo @larskill112 @undertaker. This Undertaker photo might contain homp, stoere binken, tabberd, and tabard inn.